Stunning High End Designer Condo! Nothing like it at Hammock Beach! 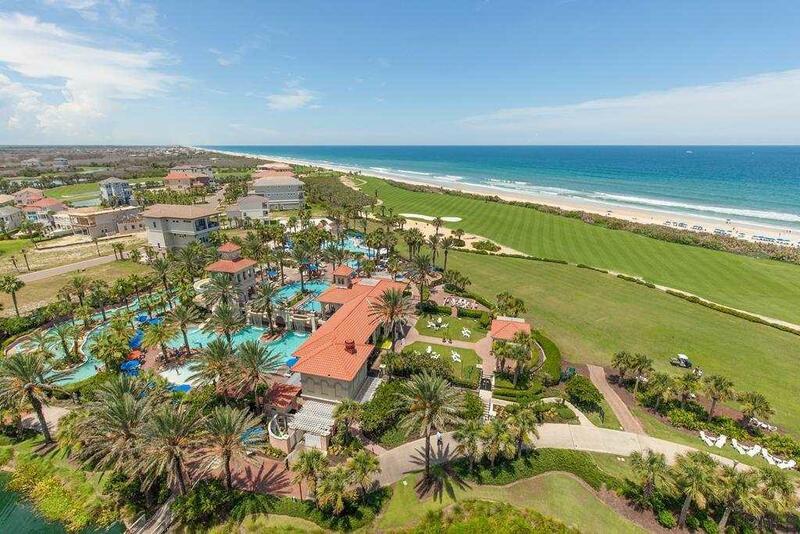 Amazing Atlantic Ocean & Golf Course Views. 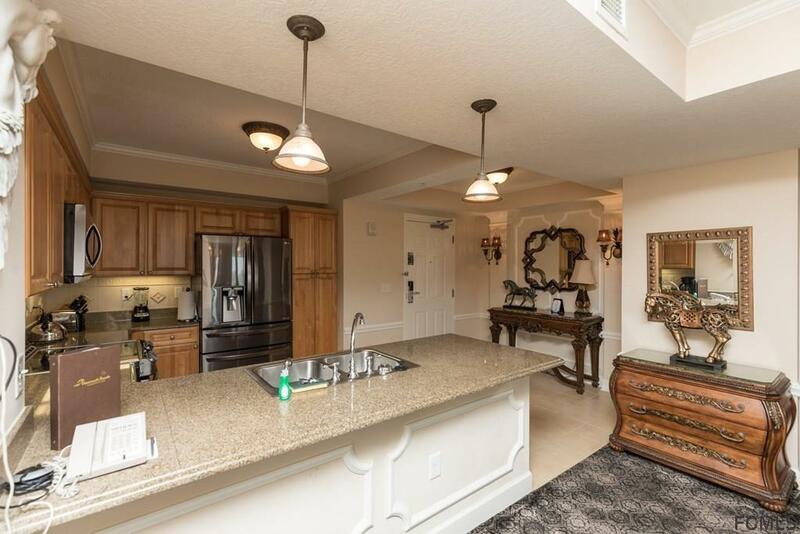 3 B/R,3 Bath condo. 1676 sq.ft.- 2 Master Suites with a Large Balcony. Complete Major Update with Top Quality Designer Furnishings. Hand carved furniture, Custom Carpentry Trim Work, Luxury Carpet, Designer Art, Marble Top Tables, New Paint, Wall Borders, Chair rail. Large LG Flat-screen TVÃ¢â‚¬â„¢S throughout. Fireplace heated TV Stand. Black S/S Appliances. 2016 AC System with Air Purifiers Purchase a Membership of your choice & enjoy 1st class amenities including: Two (Jack Nicklaus and Tom Watson) Championship Golf Courses. Multi-level Fantasy Pool Pavilion Complex with 5 outdoor pools, 1 Indoor Pool, Lazy River & Water Slide. 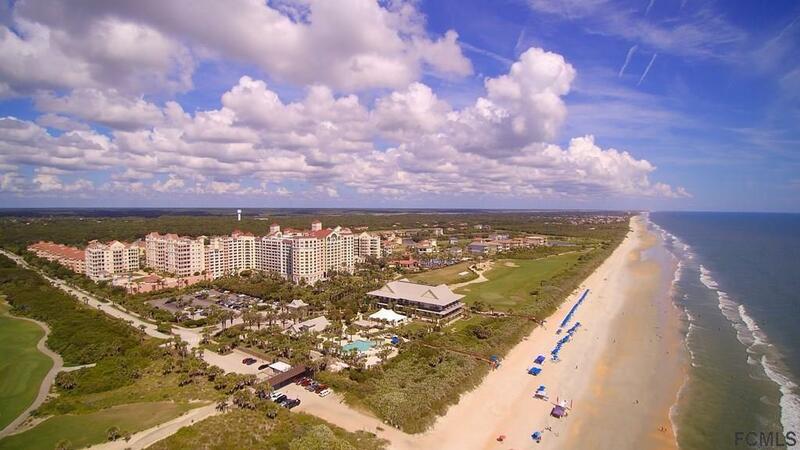 Private Beach Access, Restaurants, Sushi Bar, Night Club, Cigar Bar, Coffee Bar, Fitness Center & World Class Spa. Boating, Marina & Tennis, Fine Dining Restaurants and 14,000 sq. ft.. Fitness Center. 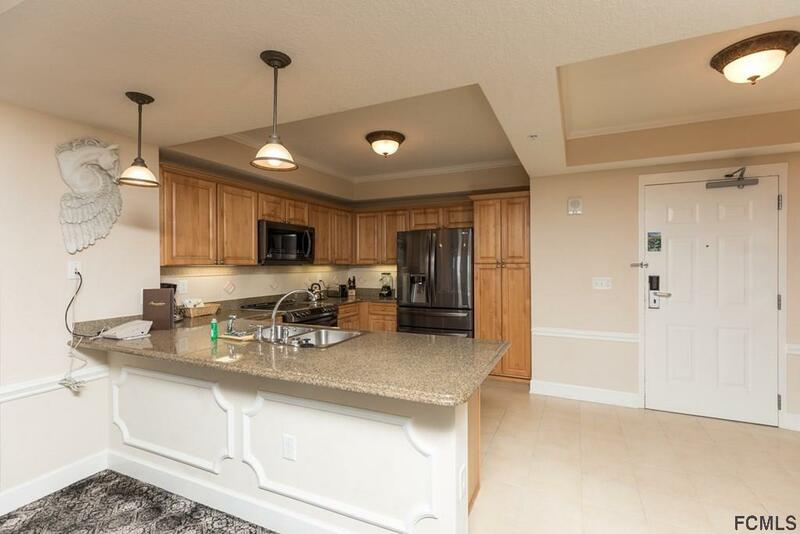 This is the Condo you have been looking for. © 2019 St. Augustine & St. Johns County Board of Realtors. IDX information is provided exclusively for consumers' personal, non-commercial use and may not be used for any purpose other than to identify prospective properties consumers may be interested in purchasing. Information is believed to be accurate but not guaranteed by the MLS or 97Park. Data last updated 2019-04-20T08:30:38.973.